~ Are all emergency exits clear of snow? 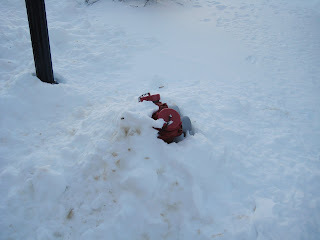 ~ Are all fire hydrants completely visible and clear of snow? ~ Are all fire department connections also known as building sprinkler connection clear and visible? ~ Are all sprinkler rooms clear of snow, specifically so exterior doors are free to open? Remember to keep all sidewalks clear of snow and ice. You do not want the liability of someone slipping and hurting themselves. 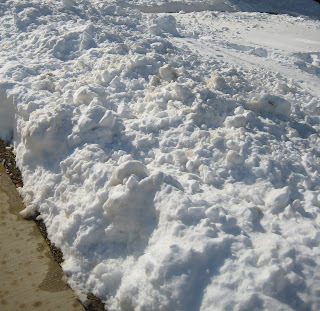 Even if this still occurs you can show the court that you attempted to rectify the problem by shoveling and salting all walkways and parking areas. 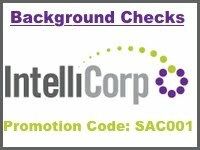 If you do nothing then I court may find you fully liable. 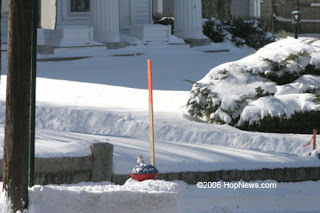 This is a good idea; however, I would take it one step further… Why give the fire department one more thing to do before they can save your church facility… Completely clear snow away from fire hydrants. Clear snow all the way to the base of the fire hydrants. Don’t stop just below the water connections. 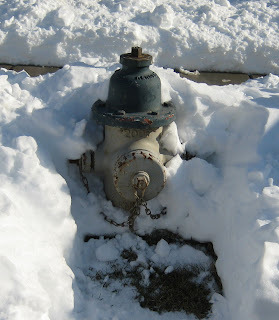 Remember most fire hydrants have more than one connection. Clear 360˚around the hydrant. This is the end of a fire department connection. This is a newer style system that allows the fire department to hook up to one end and boost the pressure to a separate location. The FD can then hook up a standpipe pack for initial entry. I tried to find the initial connection and this is all I was able to come up with (see picture below). The sad part was that I knew where is was suppose to be.